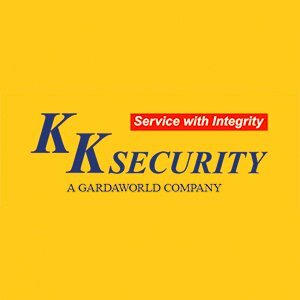 KK Security (T) Limited was established and has been operating in Tanzania since1997. The Company provides diverse security solutions.Our services include: manned guarding, technical security, canine security, facilities management, cash solutions, training and global risk management solutions to clients in the residential, commercial, agricultural, industrial and NGO/diplomatic sectors. 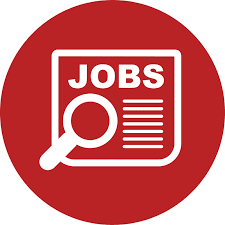 In order to strengthen its operation, the company needs to fill the Bids Manager position for KK Security Tanzania to be based in our Dar es Salaam office. Understanding of bid and proposal process. A forward planner with clear focus, well-organized, detail-oriented and able to multi-task. Business acumen, strategic thinker with ability to make sound decisions for the business. Understanding of commercial financial details – thinks in terms of profit/loss/value-add. Have good numeracy, problem analysis and reporting skills. Good market research skills and conversant with the market trends within the industry. Able to work to tight timescales particularly when developing proposals. Able to manage multiple work streams and priorities concurrently. Providing thought leadership and experience of previous opportunities to the team to influence the bid strategy and approach to the customer. Business administration organizational experience, eye for detail and a good business flare. Possessing experience interacting with executive-level staff. Knowledge of document management methods. Bachelor Degree in Business administration or sales and marketing. Graduate preferably with contract bidding experience OR a security marketing OR promotional background. Minimum four - five (4-5) years of work experience in bid or contract management. Security marketing would be an added advantage although not necessary. Showing proficiency in Microsoft Word, Excel and PowerPoint. Only short listed candidates will be contacted. Please also beware of the scams, we do not charge any fee to receive& process job applications.